It is suitable for the sequence and transportation of all kinds of conductors in electric netting. It is made of copper. 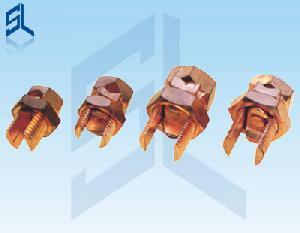 Company Name: Zhejiang Tianhong Electric Power Fitting Co., Ltd.